ANSI/AWWA, BS, DIN, JIS, etc. 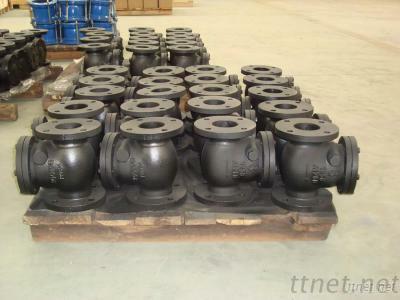 cast iron, ductile iron, stainless steel. gate valve, check valve, globe valve, forged valve, ball valve, foot valve, resilient seated gate valve, metal seated gate valve, small gate valve, Y-stainer, etc. prtroleum, chemical, power, gas, metallurgy, water, shipbuilding, construction, nuclear power, etc. Asia, Europe, South Africa, etc.